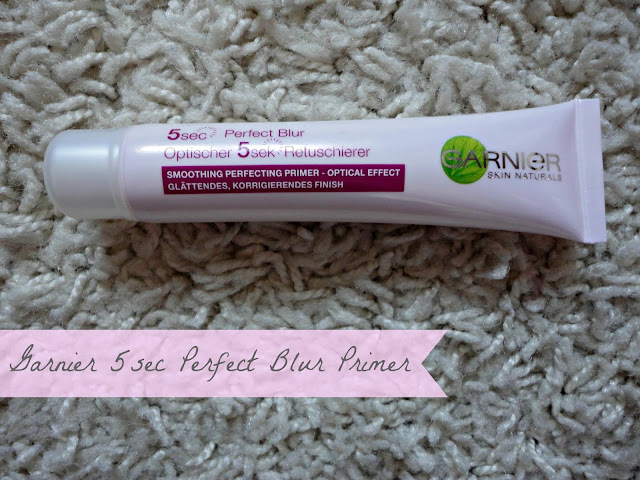 After my post on Drugstore & Highend primers (link), I heard about the new Garnier 5 sec Perfect Blur primer. Now, I don't have too many problems with discolouration but a primer that blurs imperfections still intrigues me. I'm a fan of the Benefit Porefessional, which is a silicone based primer, whereas this is oil based. However, I would still recommend it for oily skin because it doesn't have a greasy texture at all and sinks into the skin nicely. You need about a 10p sized amount to cover your whole face and although it does work nicely as a primer, I haven't noticed a huge difference in blurring imperfections. 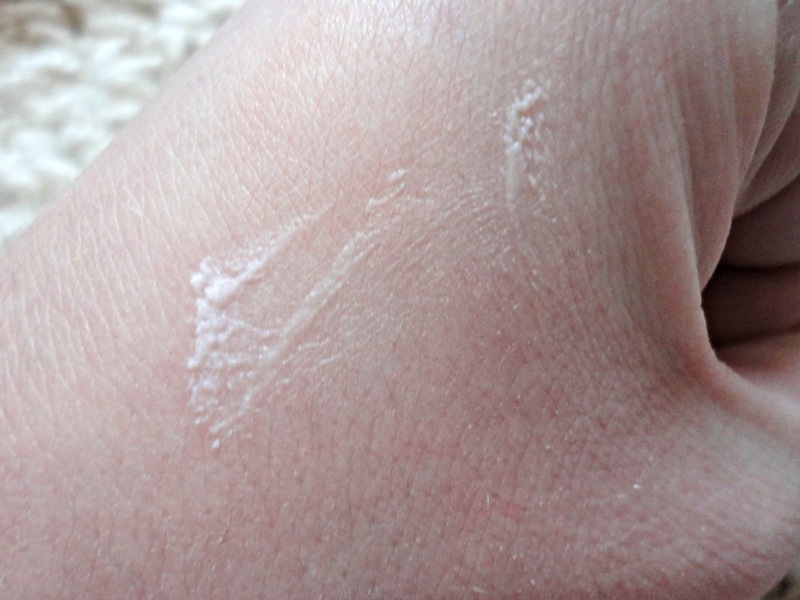 This may be because my skin actually isn't that bad to start with, but other than neutralising some redness, I wouldn't say it's a 'miracle' product. The primer element of it is great though. My makeup has lasted all day and I haven't found my face to feel greasy or needing much retouching throughout the day. However, I did read that some people found this broke them out and I have to say that I've had a few blemishes since using this primer. I'm not sure whether it's fully down to this but it's worth pointing out that I may only use this for 'special occasions' now rather than everyday. I do think it's a nice drugstore primer, although the price may be a bit steeper than the Maybelline offering, for example. If you rarely use primers and want to try them out, this would be good to get for nights out, or very long days. 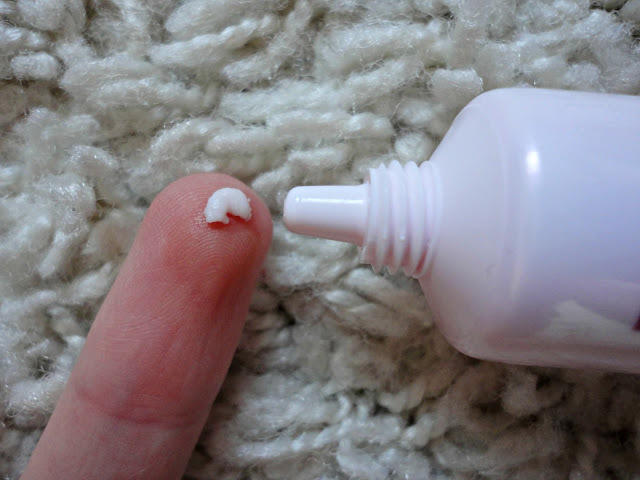 However, I think if you prefer the silicone based primers like the Porefessional, this might not be for you because they definitely have different textures.